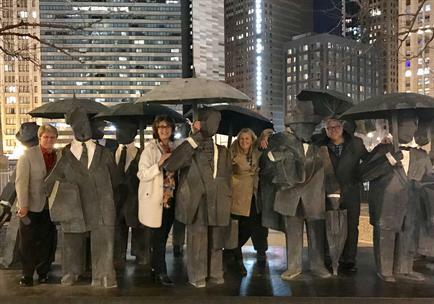 I recently spent an exciting and invigorating week reconnecting with relocation industry veterans and meeting those new to the global mobility arena in the beautiful city of Chicago at Worldwide ERC's annual Global Symposium. The conference is a blend of corporate clients, suppliers, relocation management companies and guests from around the world. This event is an amazing opportunity to reconnect, network, brainstorm, learn and meet new friends. Thank you to all who stopped by our booth to visit with me. The week included great program content and exceptional speakers including former FBI agent, Chris Tarbell, discussing cyber security. The week for us was capped off with the ERC Foundation Gala - a dinner and fundraising event which included a silent and live auction held at the AON Ballroom on Navy Pier. 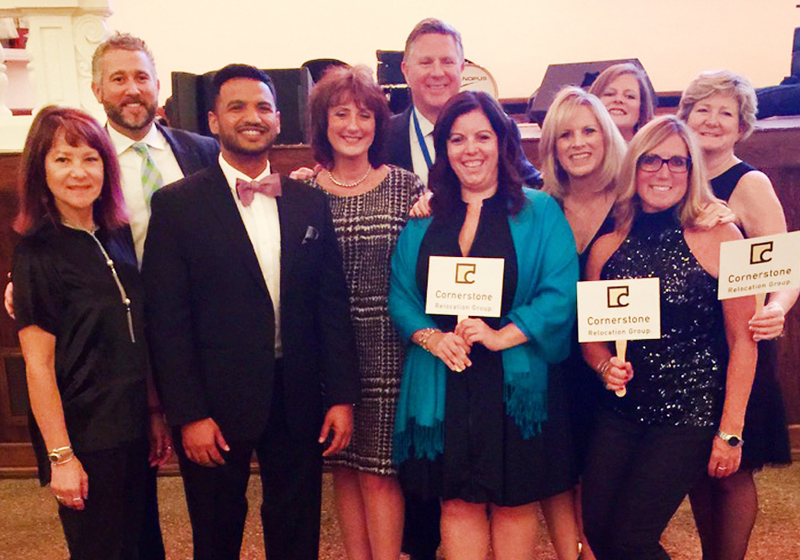 Cornerstone was this year's Diamond Sponsor of the event, which we are very proud to be a part of. The Gala seeks to provide a philanthropic opportunity to give back to the community - and supports Family Promise. Family Promise is a national organization helping families experiencing homelessness attain sustainable independence. Over 180,000 volunteers are engaged with Family Promise nationwide. This year's Gala saw the largest fundraising event ever, with over $75,000 raised. We were proud to host our clients at this wonderful event.